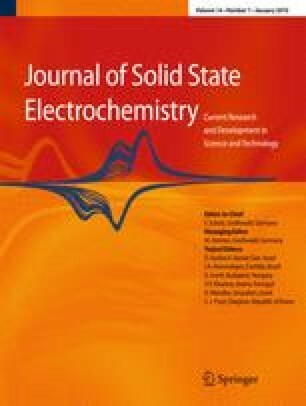 In a systematical study of the electrodeposition of gold (I) on silicon (100), the influence of the surface preparation on the nucleation behavior of gold was investigated. A two-phase experimental design was used. In the first phase, it was investigated whether there is an influence; in the second phase, an optimization was performed. It was found that more homogeneous particle coverages and higher particle densities can be obtained when the surface is dipped in an acid fluoride solution with small nitric acid to hydrogen fluoride proportions. Furthermore, the observations indicated that more negative deposition potentials also lead to better coverages, higher densities, and less clustering. The authors would like to thank the IWT (Instituut voor Innovatie door Wetenschap en Technologie)—Flanders (SBO project 060031) and Ghent University (BOF project 05B02406) for the financial support. IMEC (Leuven, Belgium) is gratefully acknowledged for the wafer supply and SEM imaging.